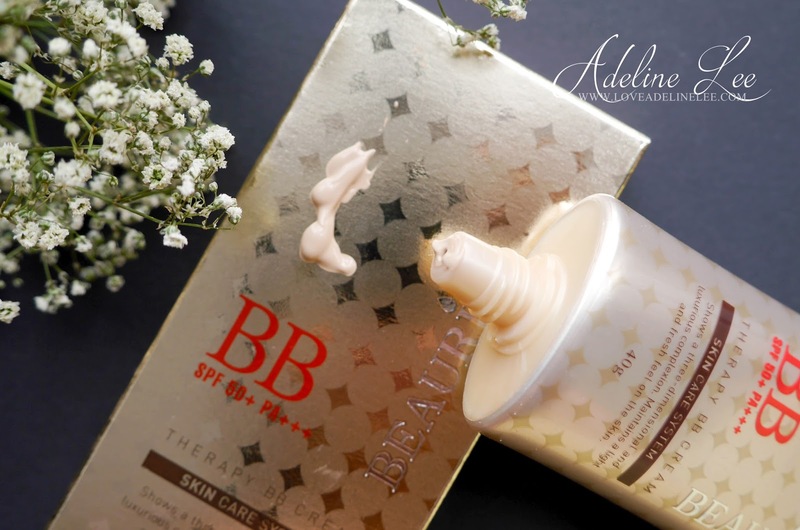 Today I am going to review a product which is call BEAURISE Therapy BB Cream. 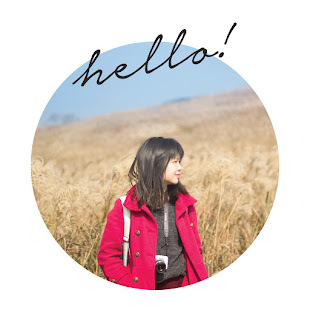 BEAURISE is a Korea brand and its name is compound word of Beauty and Rise. The meaning of it is ‘double beauty’. It pursues elegant beauty. BEAURISE does the best to find good ingredients in nature. 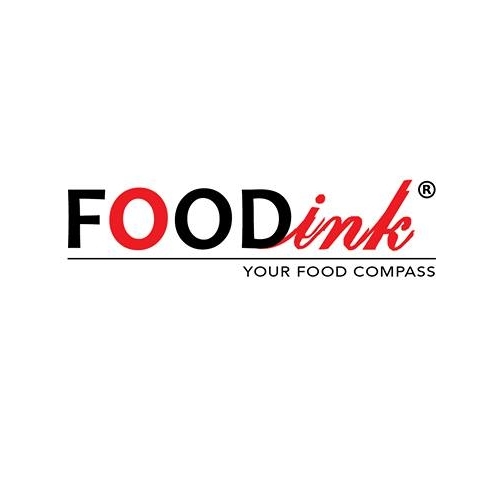 All the ingredients are extracted from the natural plants. 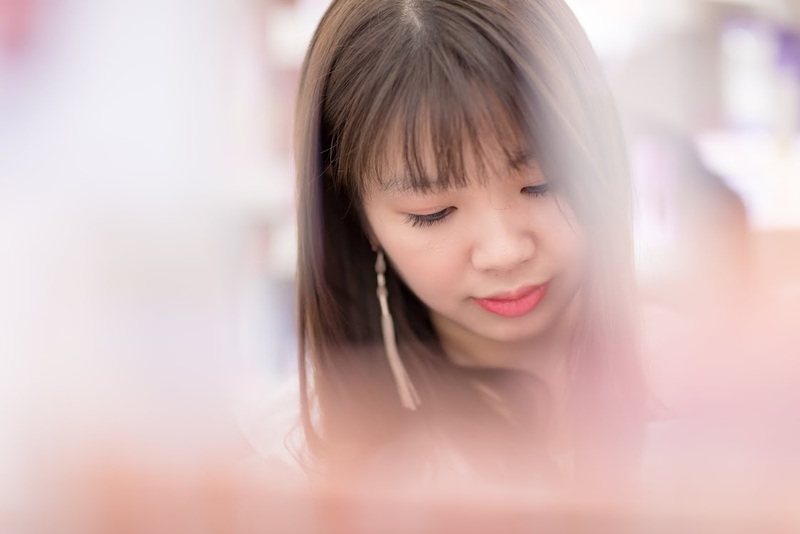 For this BEAURISE Therapy BB Cream, the ingredients of it are from the plant extracts of Red Ginseng, Aloe Vera leaves, Soy Bean ferment extract, Portulaca Oleracea extract and Biota Orientalis eaf extract. I like the packaging of it, it is gold in color with some shinny reflection. It is very classy and elegant. Besides this BB cream, all their other products like skin serum and scalp serum also in golden packaging. BEAURISE Therapy BB Cream have multiple functions which are wrinkle care, helps to whitening your skin and UV blocking with SPF 50+. Besides that, it also helps to store moisture in the skin without stickiness. BEAURISE Therapy BB Cream blended well on my skin. The texture is smooth and it is not sticky at all after applied on my skin for the whole day of outing. It also helps to moisturize my skin all day long. If you are interested in this product, you can get it at Beauty Moa. They have variety of Korean cosmetics and skin care products. The pacakaging is so pretty! Korean products are pretty as always haha. Didnt know sri petaling has such new shop. Gonna check it out! wow looks nice coverage there. This brand haven't try yet, so many bb cream in market now. I only have one face to use. hehe..
cant really see a difference from the before and after tho. but the packaging reminds me a lot of freshel bb cream. how much is this price at tho? nice review. 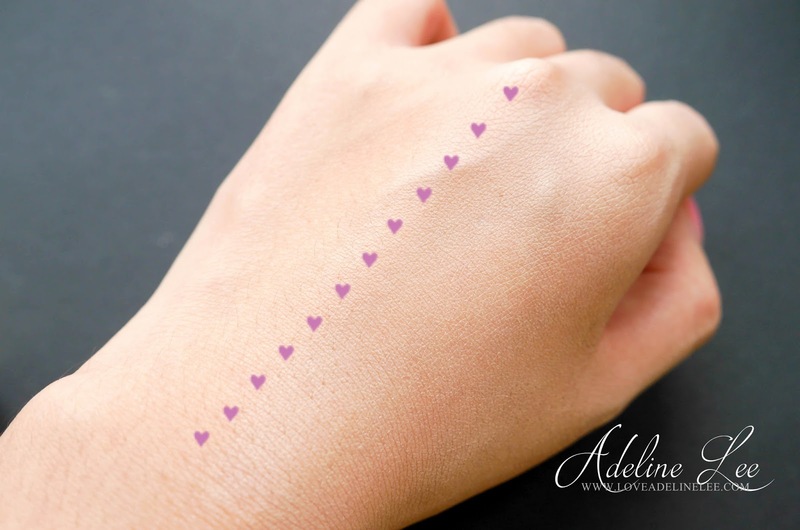 love how you put the cutesy purple hearts to divide the before and after effects on your hand. Thank you for passing by.. I know right. It's so classy! 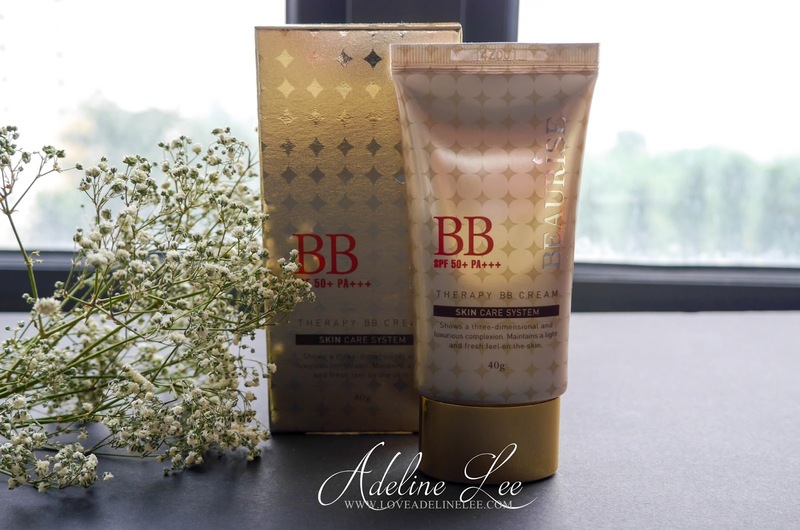 Can this BB cream be purchased online? How is the texture? Korean products are getting famous in Malaysia. I think because it is formulated with the focus on Asia's women that it is suitable for Malaysians too. Sometimes I don't like to put lotion coz' very sticky and not use to it but this cream looks suitable to me. Will try this out. i love even how the packaging looks, very golden and elegant. 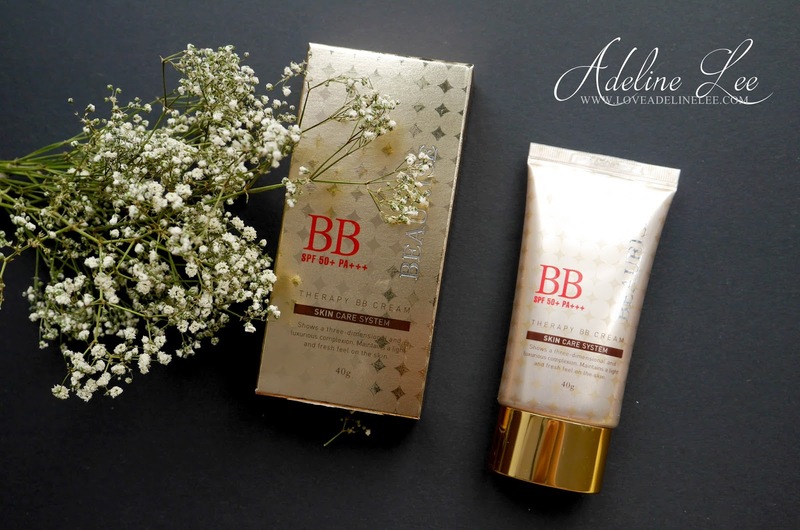 I do use BB cream but have not try this brand yet, look good thou.